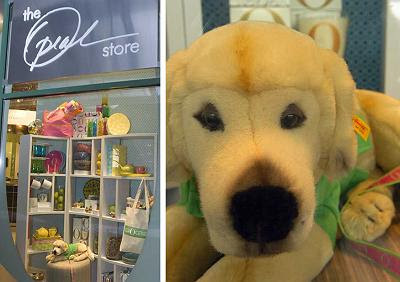 Just Golden: The Oprah Store? I just looked at Drudge and apparently O has a store now. Store = yes. Shame = no.